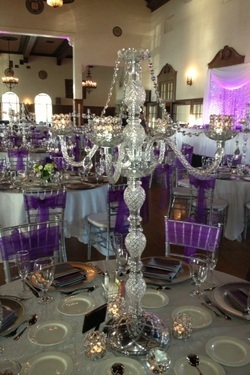 MILLY’S FLOWERS offers stunning, unique and affordable centerpiece rentals to dress up your wedding or event with spectacular designs. our rental price is $50 each. floral arrangments start from $40 & up. 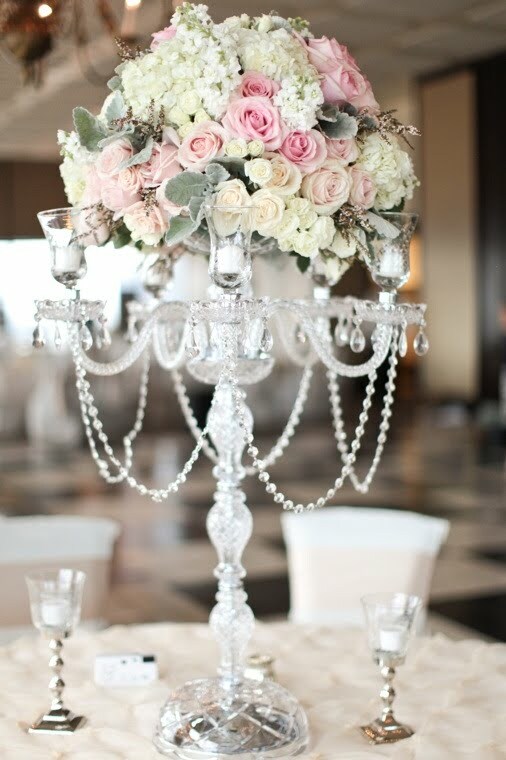 Our centerpieces are the perfect designs for Weddings, Showers, Birthdays, Bat Mitzvah, Proms/Dances, Galas, Quinceanera and many more events! 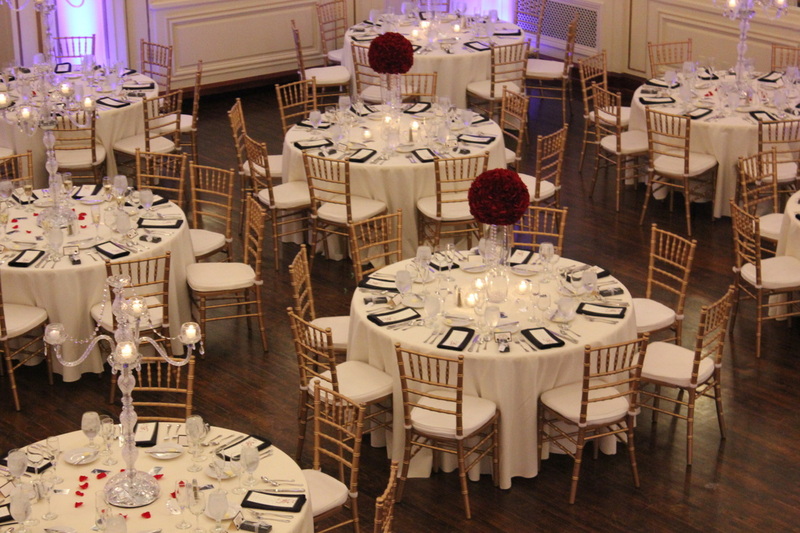 We offer full service for your rental needs…we deliver, we set up and we take down at the conclusion of your event! 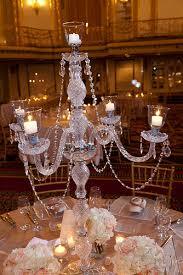 This beautiful candelabra is decorated with 100% crystal that captures and reflects an abundance of light. 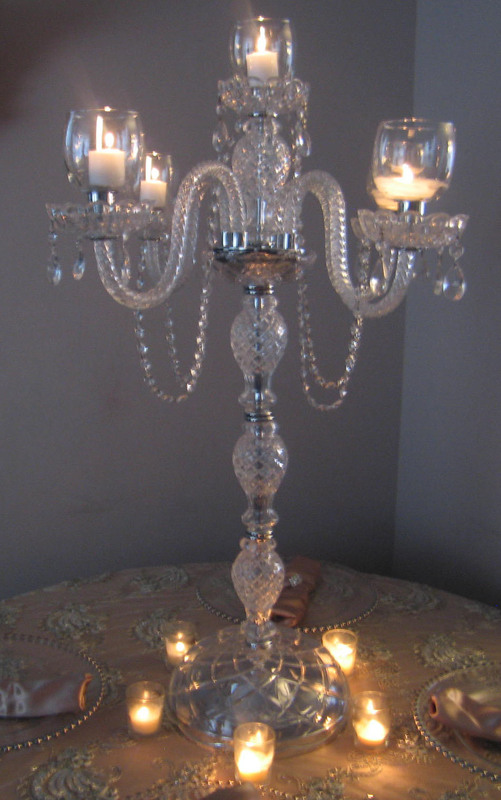 The crystal glass arms of this wonderful candelabra give it a look of timeless elegance that is sure to lend a special atmosphere anywhere it is placed. 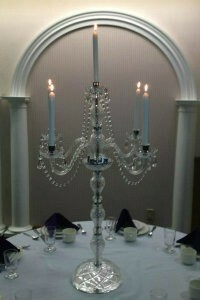 It can be used with real or battery operated candles, and the top center candle can be replaced with a flower dish to have a floral arrangement added. EMAIL US AT millysflowers@yahoo.com to SET UP AN APPOINTMENT IN OUR SHOWROOM.